The effects of aging have an impact on both men and women, and the biological changes that occur as you get older affect how you feel and how you look. Signs of age often show up in the face as the body’s natural production of collagen, essential for healthy skin, slows down. Hormonal fluctuations also cause changes in the skin that can age you more rapidly than you wish. Luckily, nonsurgical solutions, such as BotoxⓇ, are available to help you achieve a younger-looking appearance. And Dr. Bopp and his team are here to help patients living around Metairie, Louisiana, reach their cosmetic goals. When your body doesn’t produce as much collagen as it did when you were younger, your skin loses its vibrancy and natural volume. Collagen is a vital component of healthy skin and skin becomes wrinkled and loose without it. Women and men also experience hormonal changes that impact the skin, causing it to become thinner and drier. Even with a good skin care regimen, it’s difficult to fight the battle against aging on your own. Time can also leave its mark around your eyes and on your forehead. Over the years, your normal muscle movements can result in deep-seated wrinkles and furrows, like smile lines, frown lines, and crow’s feet. Botox injectables are made of purified botulinum toxin that interferes with the nerve signals in your muscles. This treatment is especially designed to address the deep lines and wrinkles that set in around your eyes and forehead. The injectable Botox treatments work by temporarily paralyzing the muscles responsible for brow and forehead furrows and crow’s feet. This paralyzing effect relaxes your muscles for several months at a time, allowing the skin to smooth out and the wrinkles to disappear. Botox treatments are effective for adults who want to rejuvenate their facial features and minimize lines and wrinkles. Men are just as conscious about their looks as women, with many seeking nonsurgical solutions for common cosmetic flaws. In fact, the popularity of Botox has led to terms like “brotox” being coined by men who enjoy its anti-aging benefits. 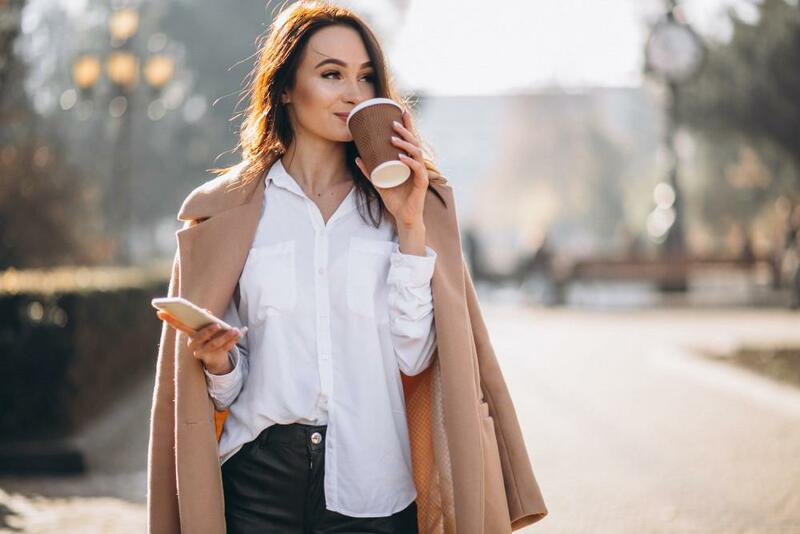 Because Dr. Bopp and his team create a customized treatment plan to address the specific areas that make you unhappy, you can enjoy a natural look. Many people who use Botox for cosmetic maintenance discreetly receive treatment without anyone being the wiser. Another reason Botox injections are so popular is because they offer long-lasting results. Wrinkles and furrows disappear for months at a time, leaving smoother skin behind. 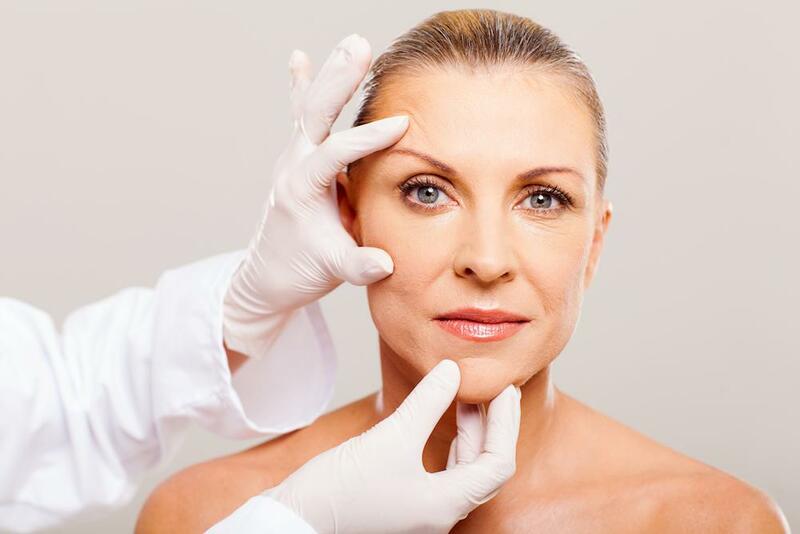 You can schedule follow-up injections to maintain your natural younger-looking appearance. 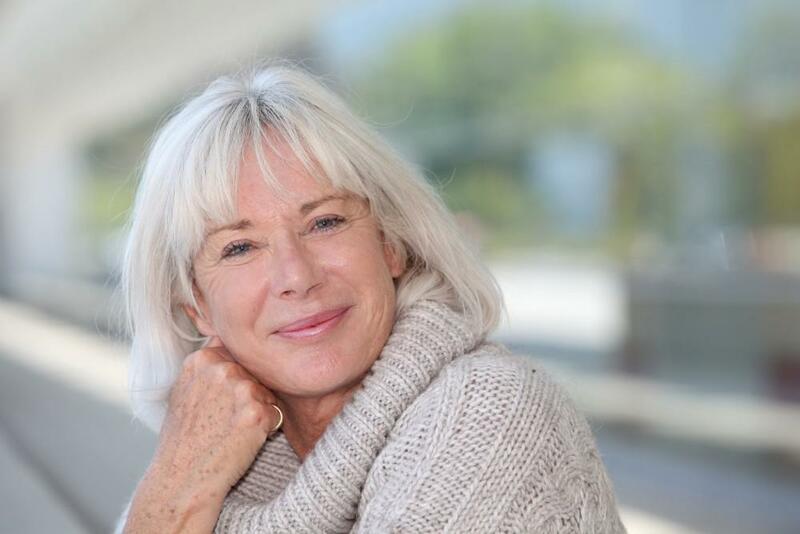 If you’re looking for a solution for lines and wrinkles that doesn’t include incisions or surgery, schedule a consultation at Bopp Dermatology while you’re online or give our office a call.